Boroondara, an exciting neighbourhood 45 kilometres southeast of the middle of Victoria's state capital, Victoria, is popular with tourists while in town. The big attractions of the Victoria area are immediately recognisable and leading the pack are the Crown Casino and Entertainment Complex, Federation Square and St. Kilda Beach. For quite a while, Swinburne University of Technology has helped shape many great minds. Pay this great campus a visit and see what it's like today. Check the rates at the Quest Kew and Hotel 115 Kew, BW Premier Collection to stay nearby. A bit of retail therapy is bound to help relieve your worries. To get your fix, pay a visit to Oscar & Wild. 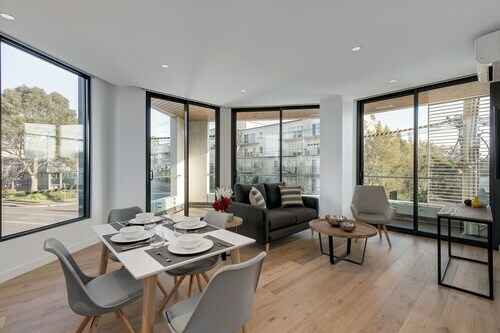 If this spot is more your kind of thing, check out the Apartments @ Kew - Q45 and Quest Hawthorn. Boroondara has a selection of accommodations for most budgets. 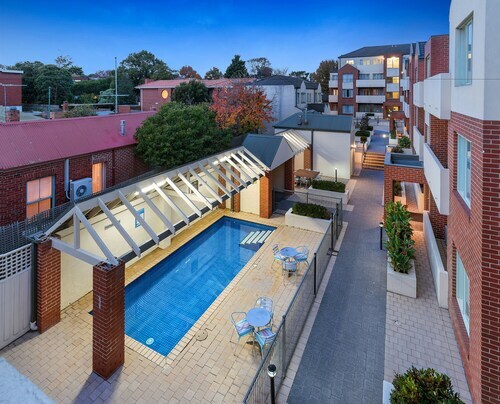 On the other hand, if you're looking to spend a little more, you might want to check out the amenities at the Glenferrie Hotel and Park Avenue - Kew. Wake up early and treat yourself to a steamy cup of coffee at Deco Restaurant. This beloved Boroondara cafe will make sure your day begins on the right foot. Glenferrie Hotel is a highly recommended dining option here. With all of the delicious meals on the menu, you may need to allow some time for a return visit. 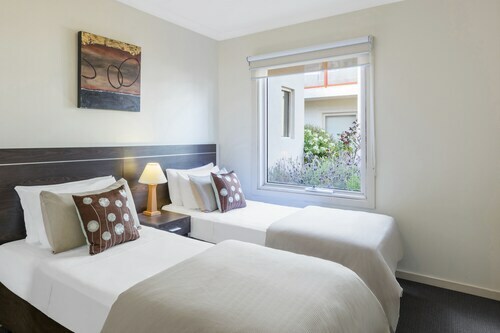 Don't panic if you can't find the ideal Boroondara hotel room. You'll discover more places to stay in the Canterbury hotels guide and the Wotif Hawthorn hotels guide. Canterbury is 0.9 kilometres from Boroondara and Hawthorn is 3 kilometres away from Boroondara. At Wotif, we're crazy about helping others to explore this incredible planet of ours, so when you're ready to explore the streets of Victoria, we'd be honoured to help you get there! How Much is a Hotel Room in Boroondara? 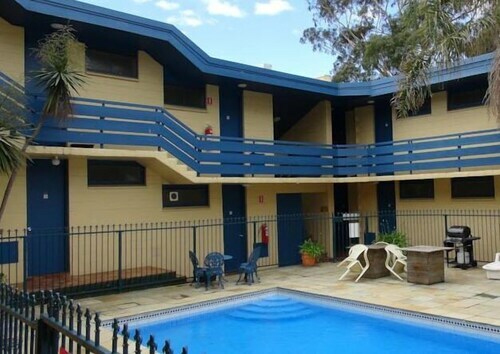 Hotels in Boroondara start at AU$104 per night. Prices and availability subject to change. Additional terms may apply. The property was located close to shops and restaurants. The unit was clean and spacious. Quiet and did the job. A bit tired. Reception service poor.